Take your art into the third dimension in this exciting new class! 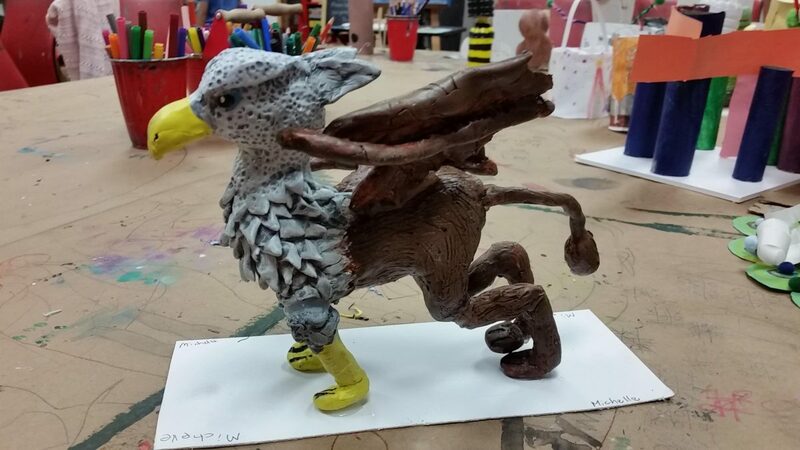 Students ages 12 and up explore sculpture techniques and create work using different materials, including wire, cardboard, found/natural objects, 3D Pen, and Sculpey. They will sharpen their craftsmanship and learn how to transform their ideas on paper into unique 3D projects. Great for beginners! Looking for more of a challenge? The four-week Realistic Sculpture course starts November 22.